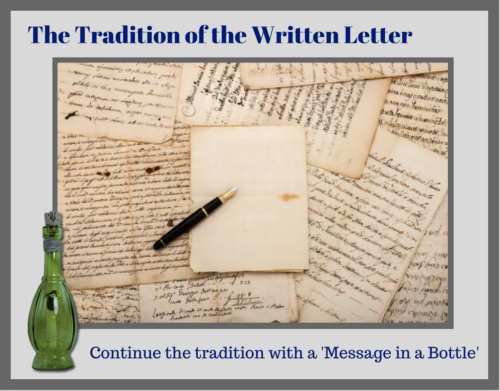 For hundreds of years, the only way people who wanted to stay in touch with other people wrote letters. Where would modern civilization be without letters? Letters were the bearer of our hearts and thoughts which we shared with our friends, family, and colleagues. The decline in letter writing constitutes a shift so vast that in the future, time may not be divided into B.C. and A.D. The eras will be defined by when people wrote letters and when they did not. Letters are a written record of the times. 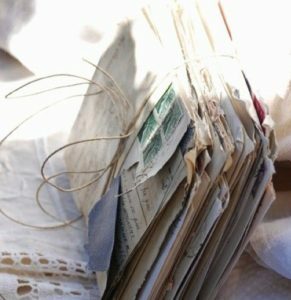 Personal letters contribute to the picture we have of our past which includes our day to day lives and events that were important to us. Letters leave us an invaluable picture of how life was once lived. We know what our families ate, how they dressed, what they dreamed about and what they thought about from their letters. They are also a lovely reminder of events that were celebrated once forgotten. Although there are e-mail and texting, this communication is for the most part here today and deleted tomorrow. Even if we kept it all, the problem is not that this communication is short and there is not enough information about what we were thinking or how we lived. There is never enough detail explaining what was happening and what was felt in the moment. Maybe we miss letters at least a little because we miss re-reading about our world. In our less complicated world where letters were commonplace by necessity, there was always a fond endearment in saving them for a future read. Surely, though, there is more to our fondness than mere sentimentality. When we read a letter, we remember the image of the letter writer unavailable to us in any other way. This is why Personalized Treasure Scrolls was created. 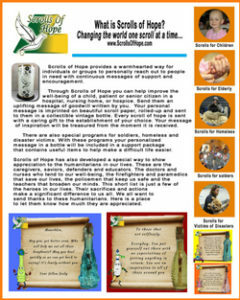 With the combination of technology, the art of the written message has been brought back to life. Beautifully written notes are imaged in the look of the old fashion scroll. Each is rolled and sealed. 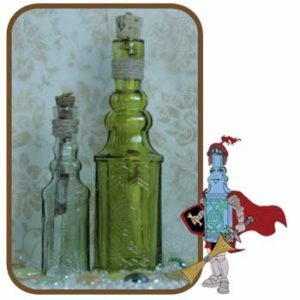 The bottles are a vintage style with many shapes and colors available. 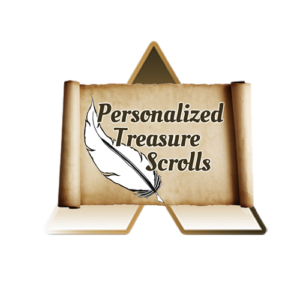 Personalized Treasure Scrolls created a program that enables visitors to write a full year of monthly messages that can be scheduled and delivered to the same person. There is nothing quite like it. 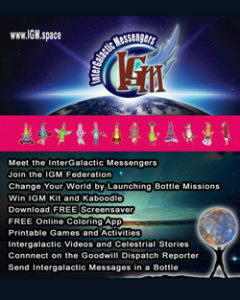 This is not just another ‘Message in a Bottle‘. 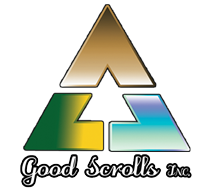 The intent is to grow the bonds between family and friends ‘One Scroll at a Time’. 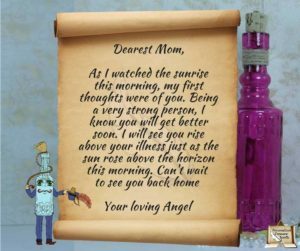 Whether the tradition is continued with a simple letter or in a message bottle, the important thing is to stay in written contact with the people we care about. Written messages are treasured for a lifetime and maybe a little longer.